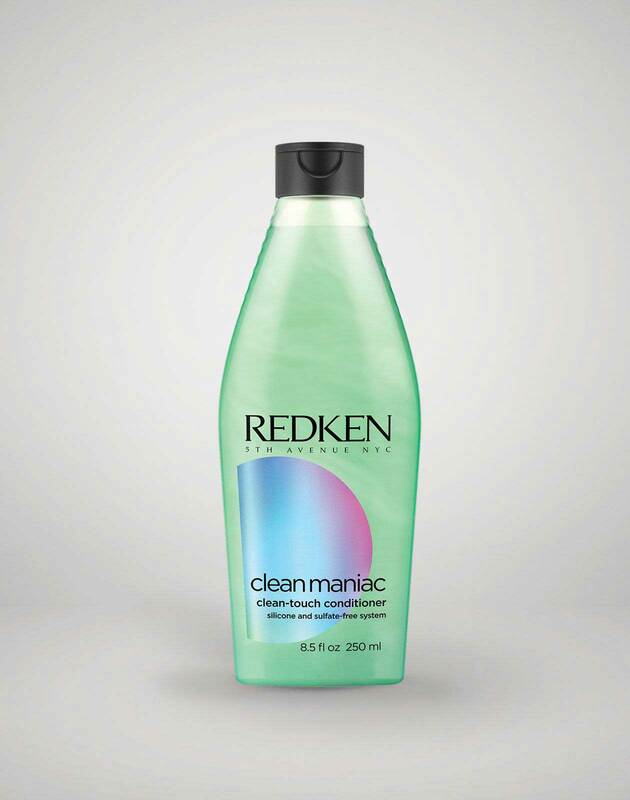 Aside from feeling super relaxing, scalp massages can also help create an ideal environment for hair growth. Scalp massages can stimulate the hair’s follicles and help with removing dead skin cells on the scalp. 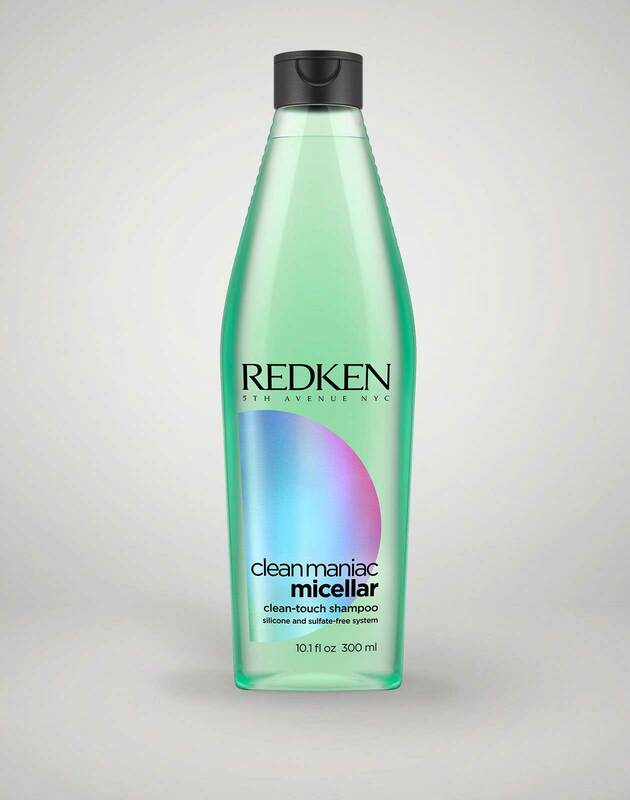 During cleansing, Women’s Health recommends massaging your shampoo into your scalp beginning at the front of the head. Start by rubbing at the temples in small circles, slowly working your way to the top and focusing on the hairline. Next, move onto the nape of your neck by placing both hands on the sides of your head and rubbing your fingertips in circular motions and gently using your thumbs to pull the skin upwards at the base. Want to learn more about how to take your haircare routine to the next level? 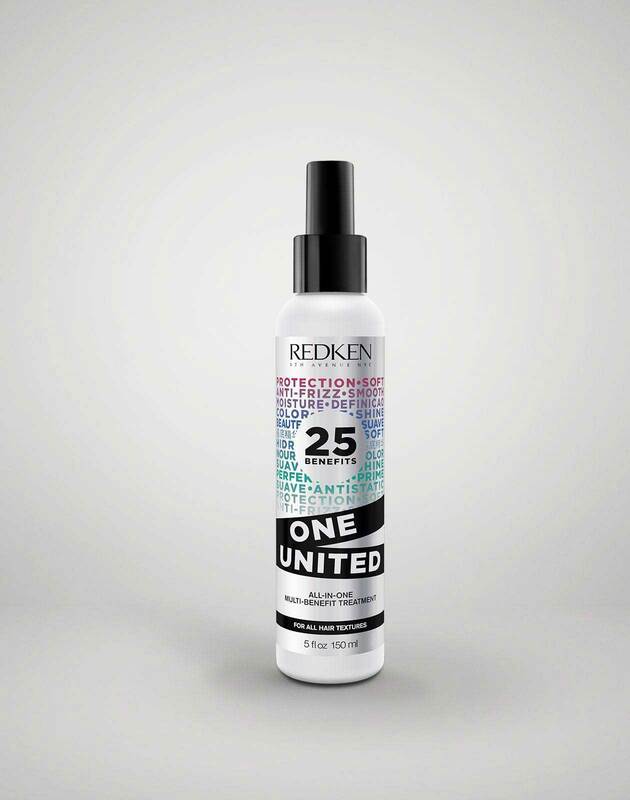 Check out Redken’s Salon Finder to discover the nearest stylist who can provide personalized recommendations.